When you create a new project or opening a project or solution the default folder it will display will be under My Documents in the system drive. 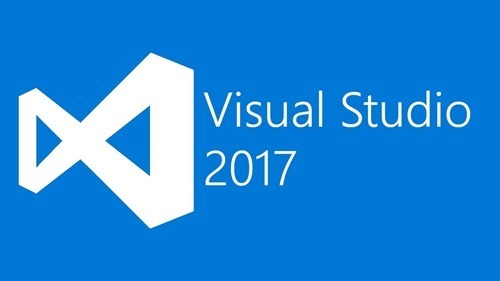 So if you are a person who saves all the projects to a different folder (can be in a different drive too)like me (I keep my project files in a separate drive and folder for easy management), you can change it to your favorite folder from the Visual Studio 2017 options. 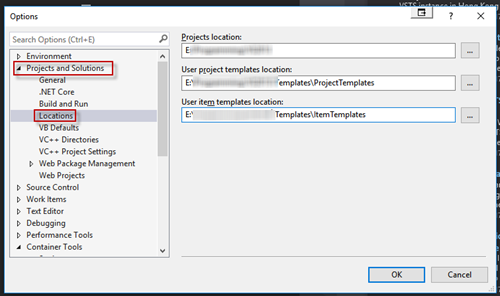 Change the folder paths for Project Locations, User project template location and user item template location to your preferred folders. 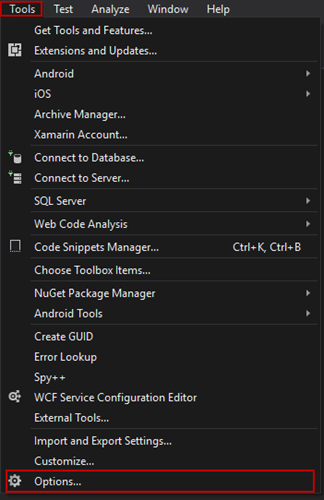 Tools > Options > Projects and Solutions > General > "Projects location" . Now it is moved from General to Locations.